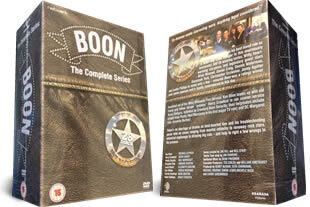 Boon complete DVD set containing the complete series from start to finish (just released in 2012) 1-7 on 28 DVD's. DELIVERED FREE IN THE UK. After his retirement as a fireman, Ken Boon teams up with Harry Crawford to establish an handy man business. The series ran from the end of the 80's and went on for 7 series, which are all contained here, just released in April 2012. Please note we also stock all the series individually please call to order individual sets. 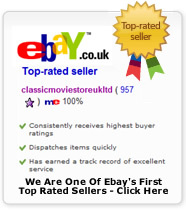 28 DVD's in 7 box sets delivered to your door.